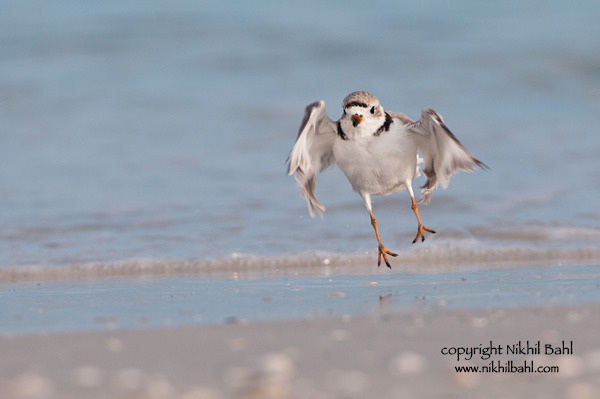 I'm down in Florida preparing to lead an avian photography workshop. The workshop starts Sunday so I have been scouting and doing some of my own photography. It's no surprise that the photography has been prolific, like my previous trips. I've been able to ad several new species of birds to my portfolio. I could jump for joy! Guess you can jump for joy! A striking image! Thanks Josh! Had a great time. Will post a trip report soon.